My most anticipated release of the year has finally found its way into my fridge. 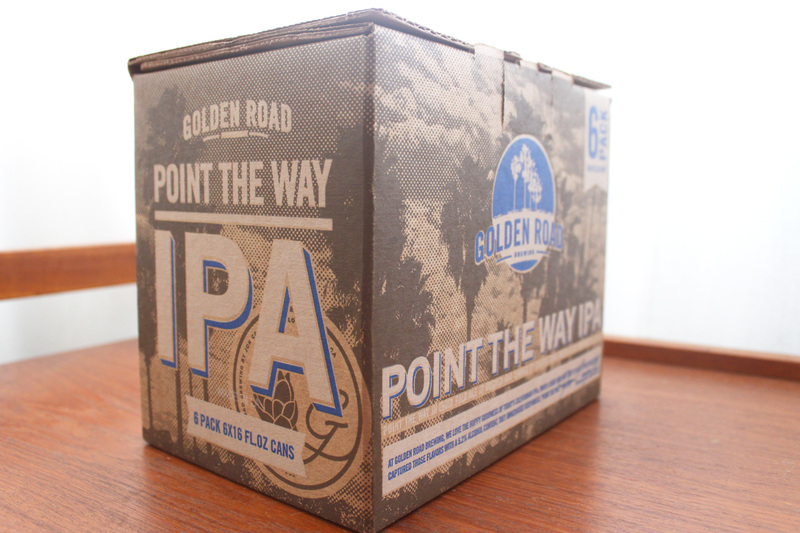 Golden Road Brewing has blessed the local markets with their Point The Way IPA, in a beautiful photo-printed 16-ounce can… an honest pint. 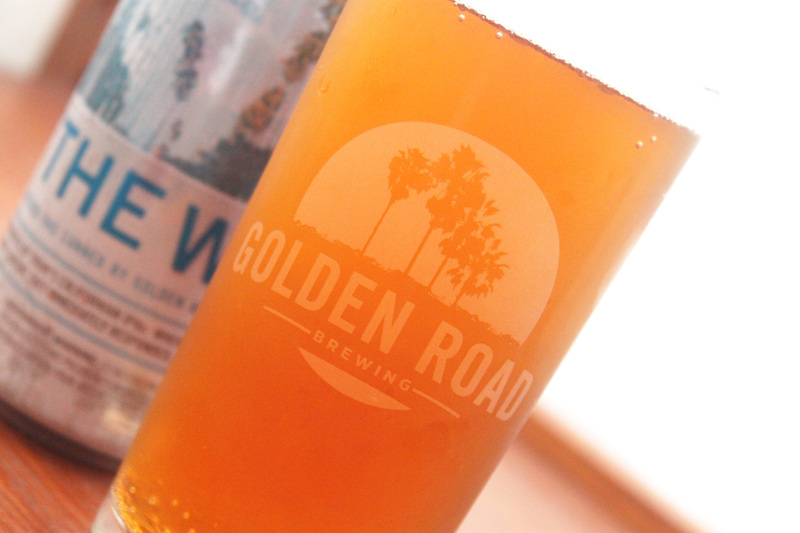 I first tried Point The Way at their grand opening back in October 2011, and have since been anxiously awaiting the release of the very first local craft cans to hit Los Angeles. 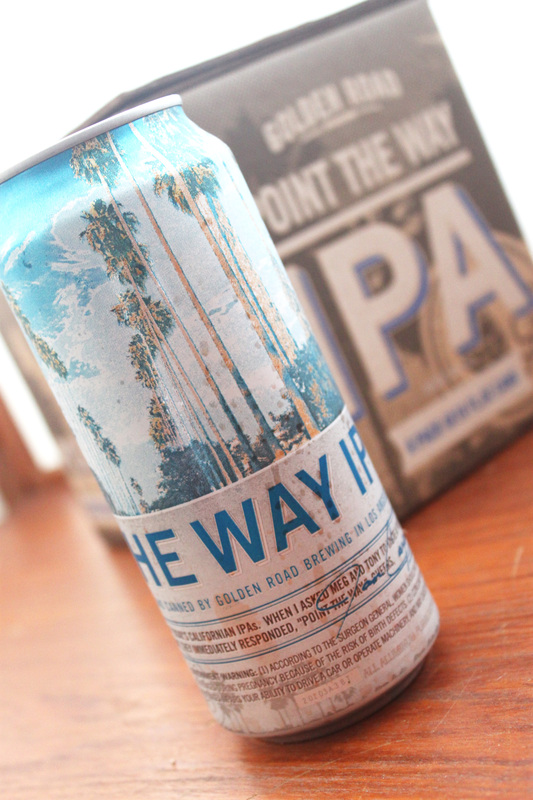 Not only is the beer simply spectacular, but the can is dressed in a rockin’ photo from a local Los Angeles photographer. 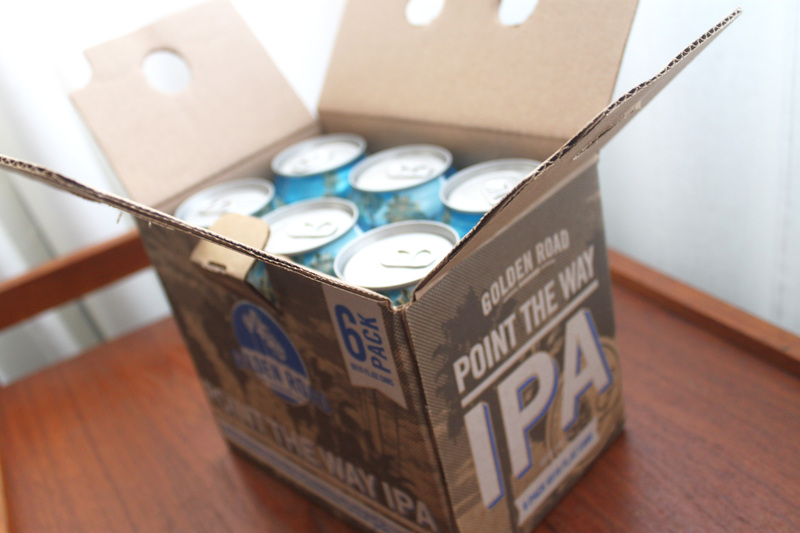 This classic west coast IPA boasts big, bright hops while only weighing in at 5.2% ABV… so please, have a second. 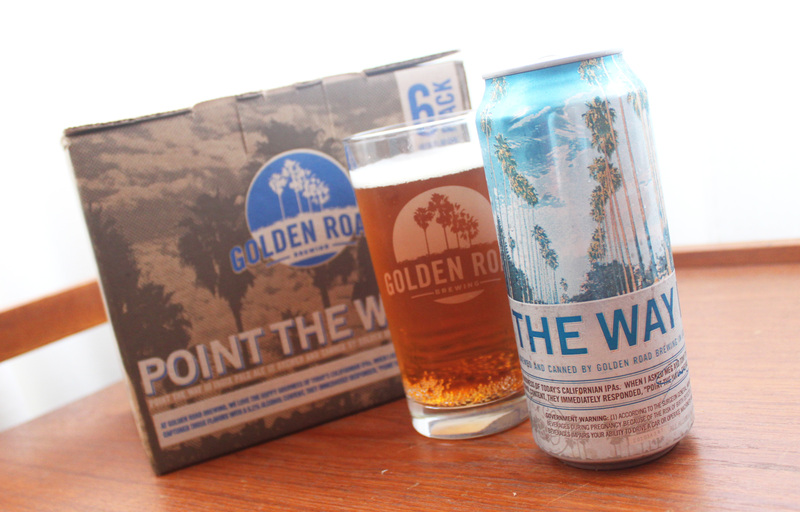 Point The Way IPA | Golden Road Brewing (Los Angeles, California) | American IPA | 5.2% ABV | $11.99/6-pack. Can’t wait to try this! Lucky im in the LA area this week!! !